Do you often wonder if you and a friend or lover are really compatible? You can explore the aspects of your relationship, why it works and how conflicts might arise, based on your sun sign. 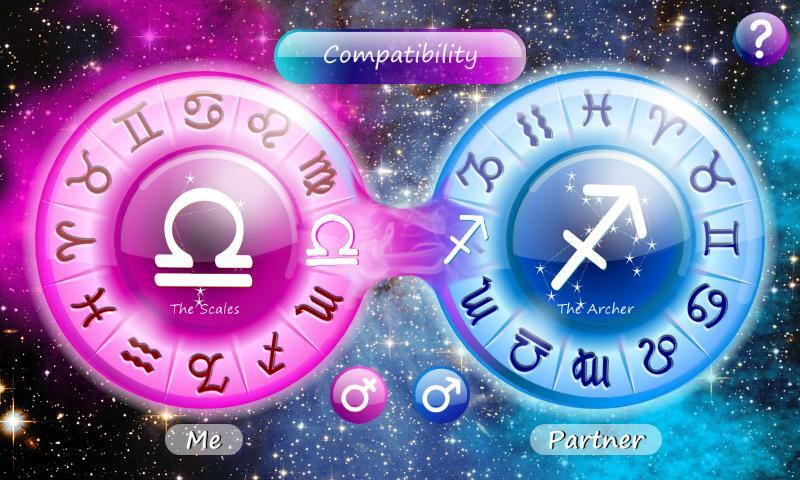 Try the Relationship Compatibility Calculator below and read about your compatibility with one another. We are dealing here with the simplified compatibility index of your couple, which provides a reliable indication of how easily you relate to each other. We consider it to be a simplified rating because, since your accurate birth time is not available, it is impossible to get very precise results. Nevertheless, they are based on both partners’ rough astrological charts, and therefore, they remain very valuable. Please remember that this index only indicates how smooth your relationship is and that it does not claim to describe the quality of your love.